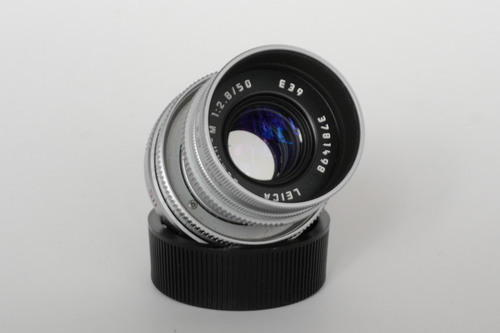 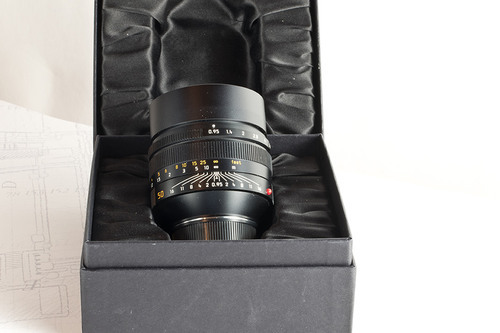 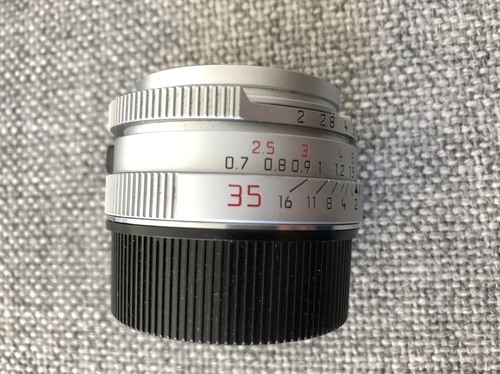 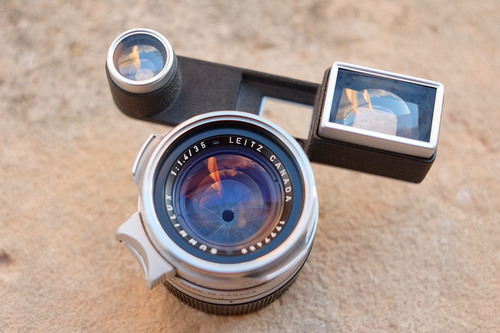 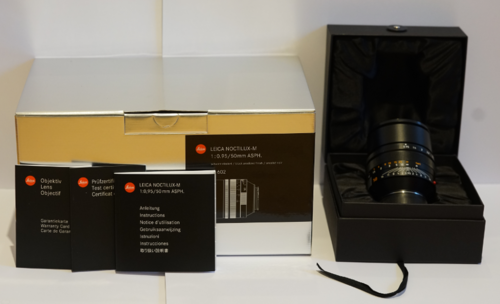 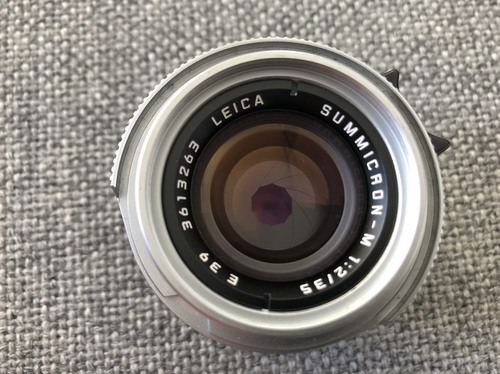 I am selling here a rare beauty: the 35/2 Summicron-M pre-asph silver chromed. 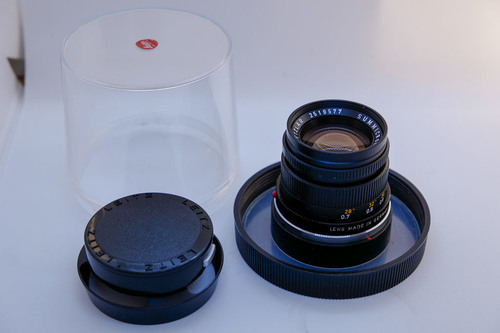 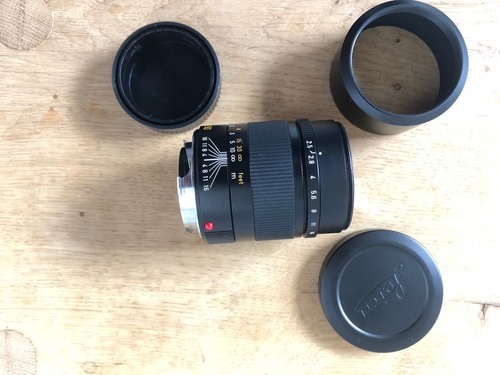 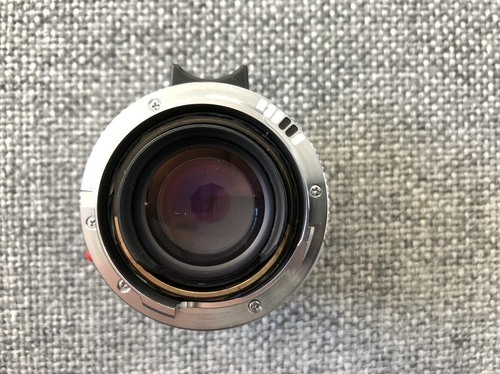 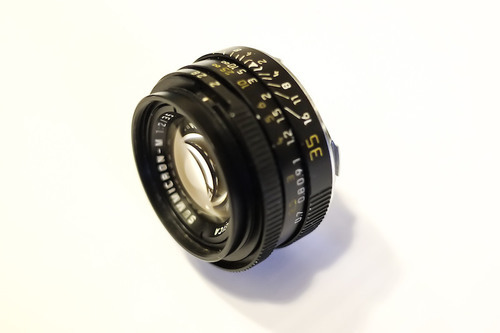 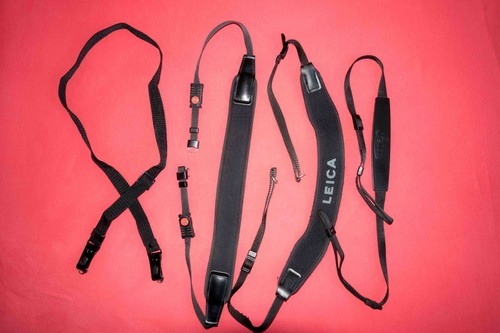 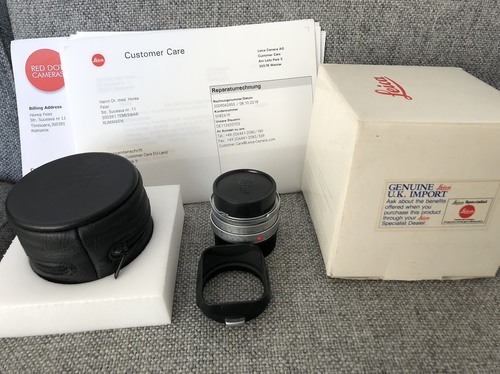 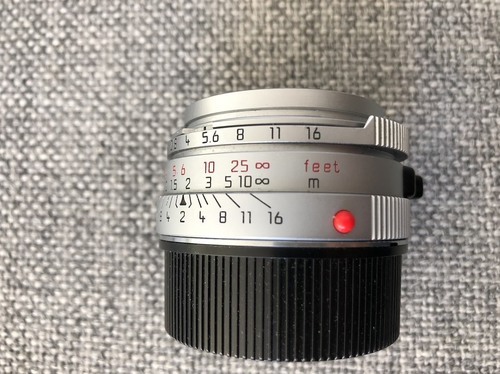 The lens has been bought from RedDot Cameras in the UK (Invoice included) and subsequently sent to Leica for 6-bit coding, tightening of the aperture detents and general inspection (Invoice included). 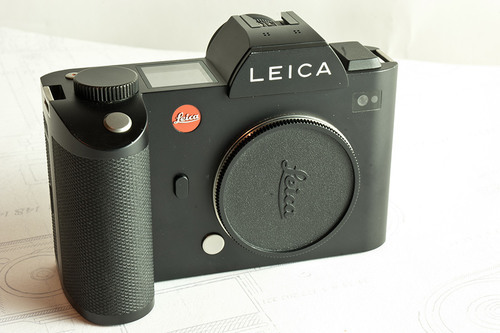 It feels, operates and looks pristine. 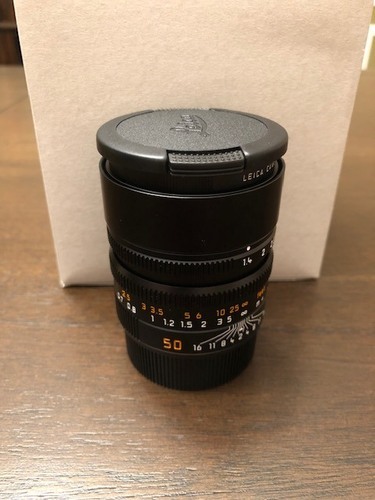 There isn't a single paint blemish, or any other imperfections on this lens. 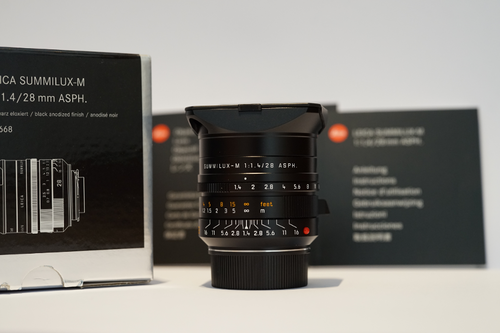 The price includes EU-wide shipping by UPS Standard. 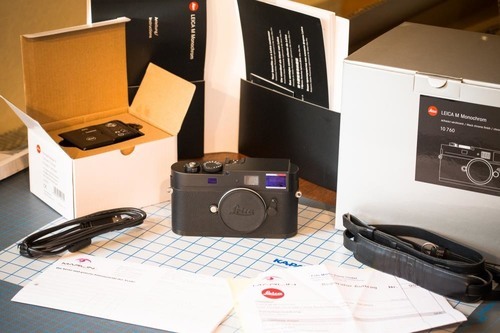 For other shipping options or destinations extra charges will apply.